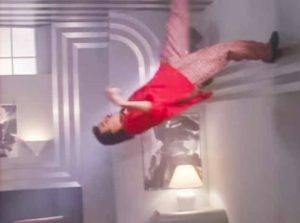 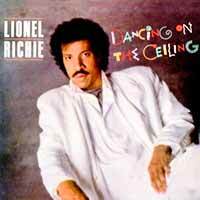 Lionel Richie – Dancing On The Ceiling – Official Music Video. 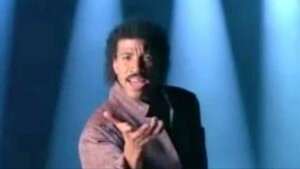 The song was written by Mike Frenchik, Lionel Richie and Carlos Rios. 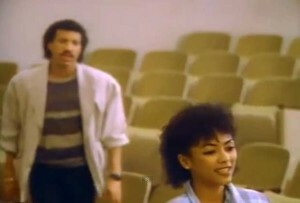 It was released as a second single from the 1986 album of the same name. 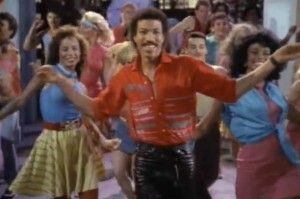 The single peaked at number 2 in the singles charts in Australia and the United States, and reached the Top Ten in many countries.